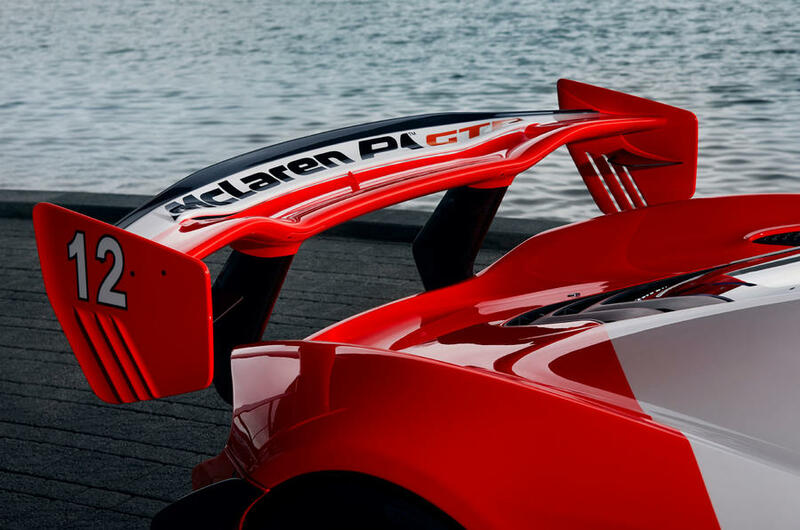 Unveiled by McLaren Special Operations (MSO) Chassis No.12 is a one of a kind P1 GTR built to commemorate the 30th anniversary of Ayrton Senna’s first Formula 1 championship victory, finished in the same colour scheme of Rocket Red and Anniversary White as the 1988 Marlboro sponsored MP4/4 McLaren car that won Senna the Formula 1 crown. 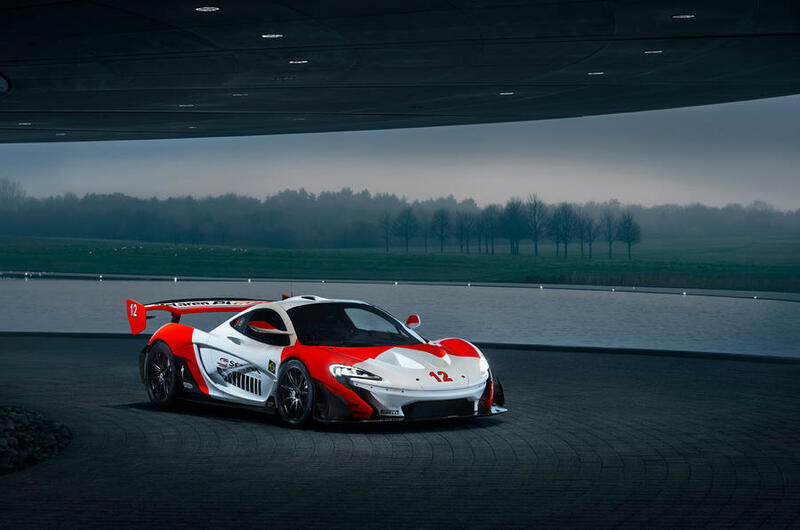 The project Authorized by a McLaren collector was accomplished over three years at an undisclosed price, the P1 qualities include Senna branding on the air intake, front splitter and doors the ‘Driven to Perfection slogan can also be found on the doors and intake. Brazilian flags displayed on the doors pay homage to Senna’s legacy and helmet livery, barcode visuals signify the Marlboro branding on the doors. 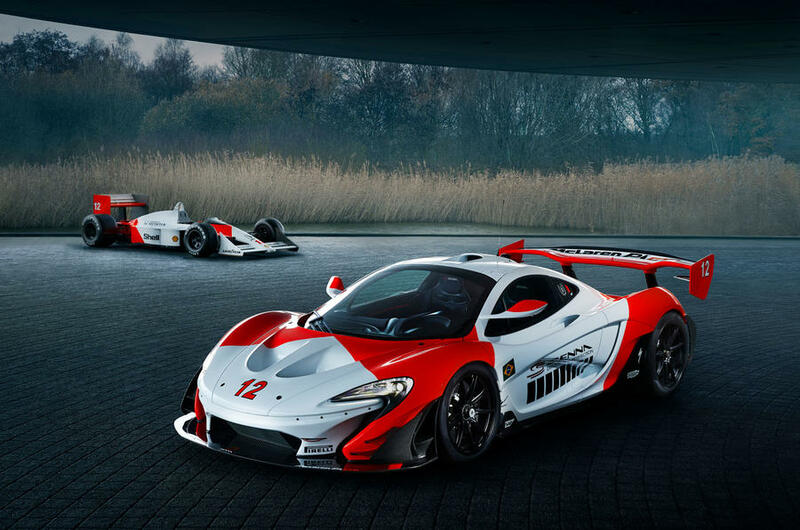 McLaren claim it took more than 800 hours to paint and finish the rare model, which includes Senna’s number ‘12’ on the nose. Under the bonnet More Visual enhancements appear, with a custom-made 24-carat gold heat shield, Lexan rear cover and modified engine bay shrouds. Aerodynamic alterations include a redesigned front splitter and Gurney flap, said to increase downforce from a peak of 600kg in race mode to roughly 800kg. 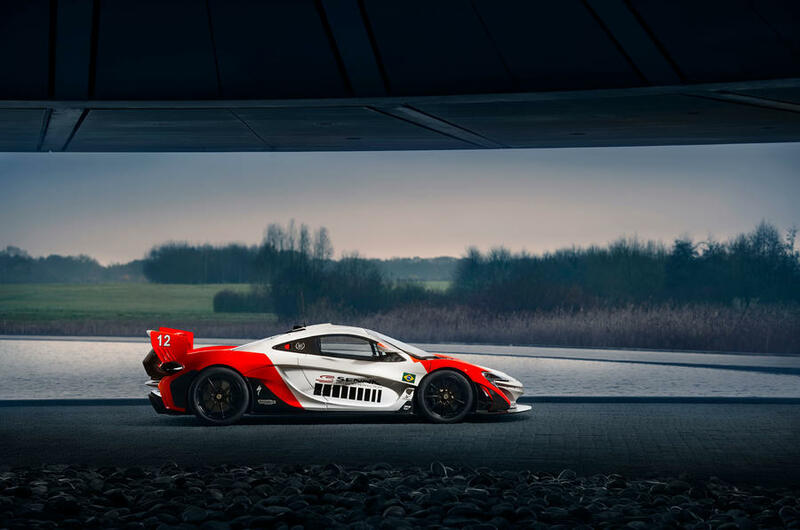 These modifications have resulted in a ‘suitably pleasing’ increase of power according to the owner but McLaren haven’t released any official specifications, the standard P1 GTR delivers 986hp thanks to a 3.8 litre twin-turbo V8 and an electric motor. 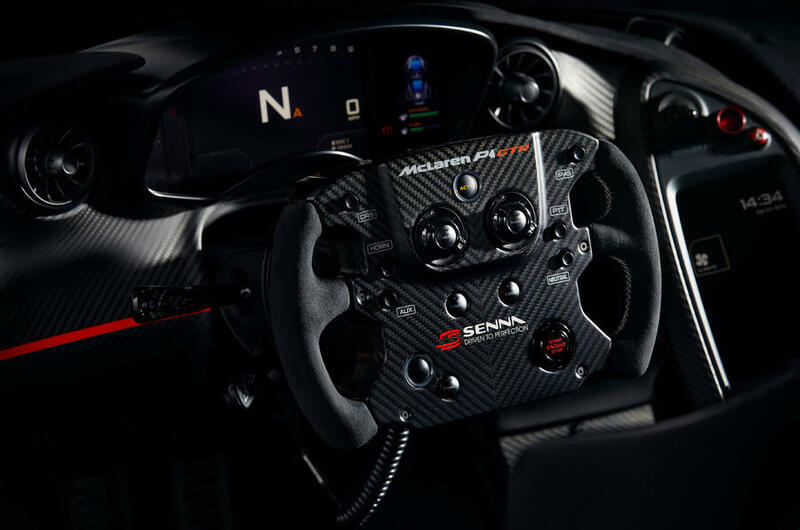 The interior of the P1 is an Alcantara wrapped steering wheel which features stitching that resembles that of the MP4/4, while lightweight racing seats have been swapped for the standard P1 seats. Nicknamed ‘Beco’ by the owner in honour of the nickname given to Ayrton Senna by his parents. 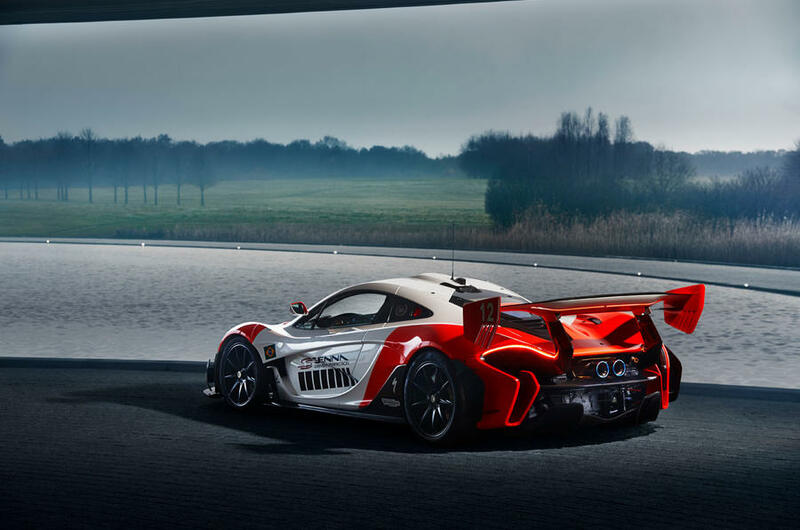 The new owner will receive a racing helmet painted to match the P1’s livery. 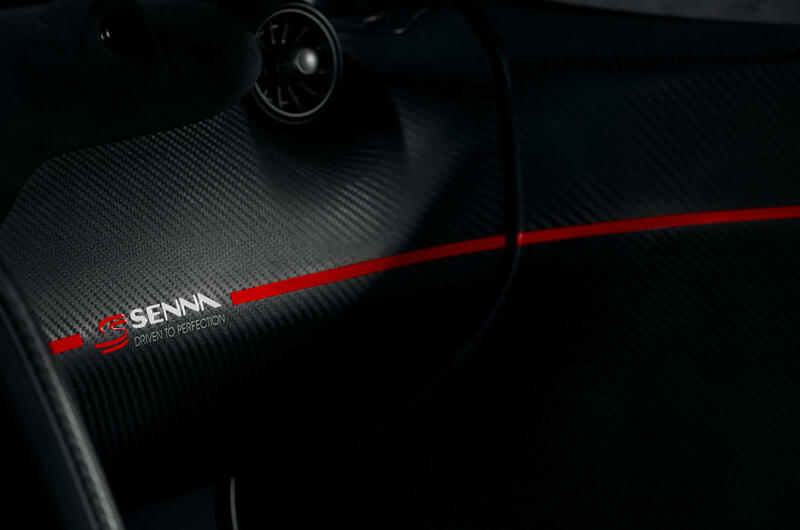 With MSO offering a wide range of unique enhancements and modifications to owners of new and existing McLaren models, We hope to see more Senna-inspired GTR’s, so this may not be the last P1-based special edition to leave the Woking factory, although McLaren says it has no further plans to celebrate the 30th anniversary of Senna's first win.